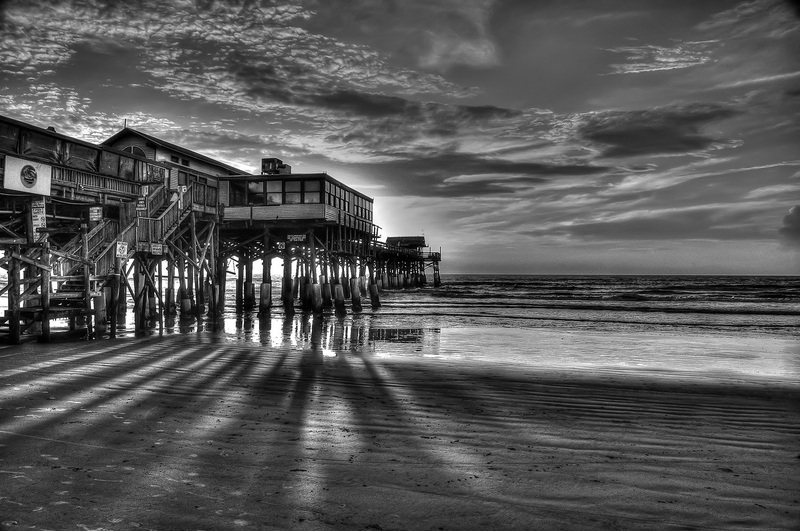 Drawing with Light is a juried photography exhibition at the Fifth Avenue Art Gallery. Forty-five photographers responded with 135 images and 28 were chosen. The images run the gamut of photographic techniques from landscape to portraiture to abstract to high dynamic range images and more. The show runs from February 4th to March 2nd. The Fifth Avenue Art Gallery is located in, the Eau Gallie Arts District of Melbourne, across the street from the Foosaner Art Museum. Gallery telephone number is 321 259-8261. Visit them online: www.fifthavenueartgallery.com and on Facebook.